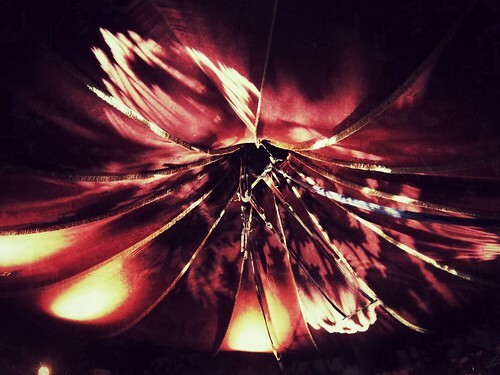 Tonight we returned to the spiegeltent so I was able to snap this before the Fork show started. Fork killed it. Absolutely killed it. I’ve seen many a cappella shows, and this blew them all away. They have great comic timing to go along with their impeccable talent. I wanted to see them again before the show had even ended. Here is a five-minute video of Fork’s magic.